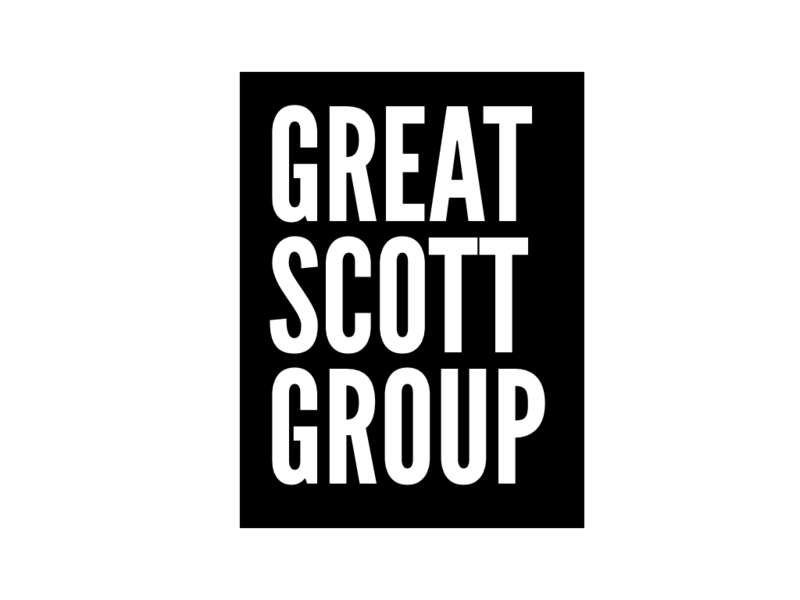 I’m Julie Scott, founder of Great Scott Group. My passion is helping ambitious businesses grow to their full potential. I love helping companies with a strong entrepreneurial flair, with the desire to challenge themselves and expand. I understand that every one of my clients is unique, each journey will be different and their goals will be as individual as their management team and the market they work in. My focus is on your sales process with practical business improvement tools, no nonsense advice, team training, events management and lead generation services. I help you scale your business profitably and deliver confidence for potential inward investment or sale. Having recently achieved BRC accreditation, assuring a global standard of excellence, we wanted to introduce our services to more retailers and approached Great Scott Group to assist with appointment setting for our busy UK sales team. 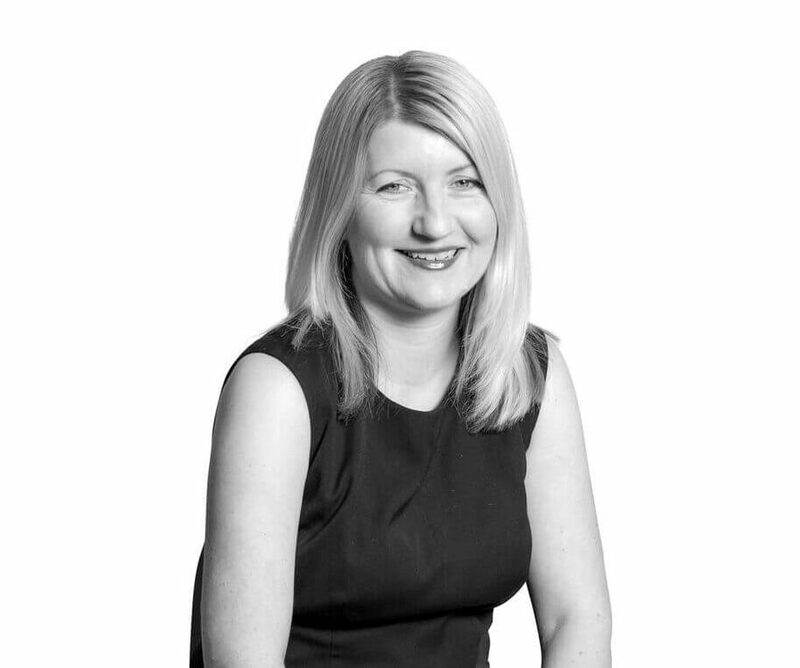 Upon meeting Julie Scott, she instantly broadened our horizons for new business opportunities not only gaining us appointments, new dialogue and quote opportunities with larger retailers as originally asked, but also immersed herself into the team, listened to their challenges. She undertook other projects such as looking at the benefits of new CRM systems; a review of lapsed clients, ensuring 70% of them came back; launching a telephone customer survey which has helped us realise how much our customers value us, given us a lot of positive messages to share internally and externally and will empower us to improve our customer service even further. We will be calling on the services of Great Scott Group again, and highly recommend having a chat with Julie to identify ways of improving sales activity, processes and people. Call, or send an email with your best contact number and I’ll get back to you.